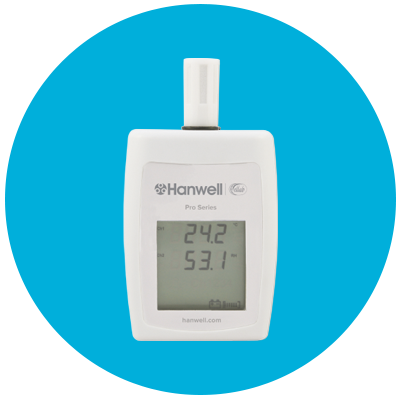 Our range of Pro repeaters are typically used in tough areas where obstacles and wall materials create reduced transmission for Hanwell pro transmitters. 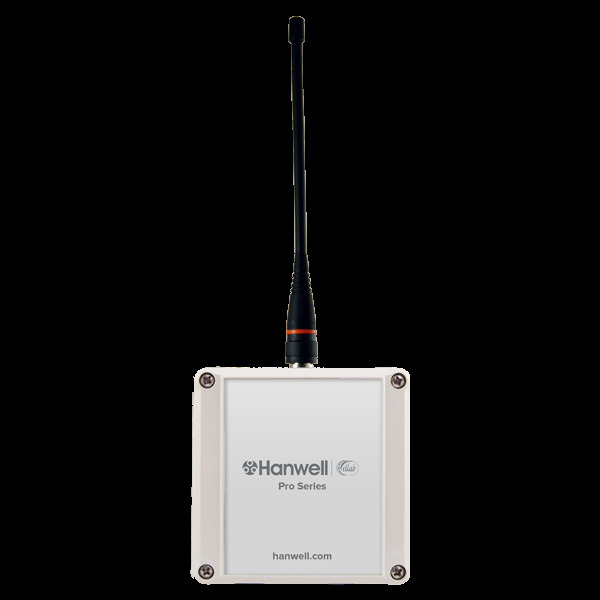 The repeater is a Hanwell Pro radio telemetry transmitter, designed for use with the Radiolog environmental monitoring system. The units are in IP65- rated cases, suitable for use in tough environments and are powered by an external 12 DC supply. 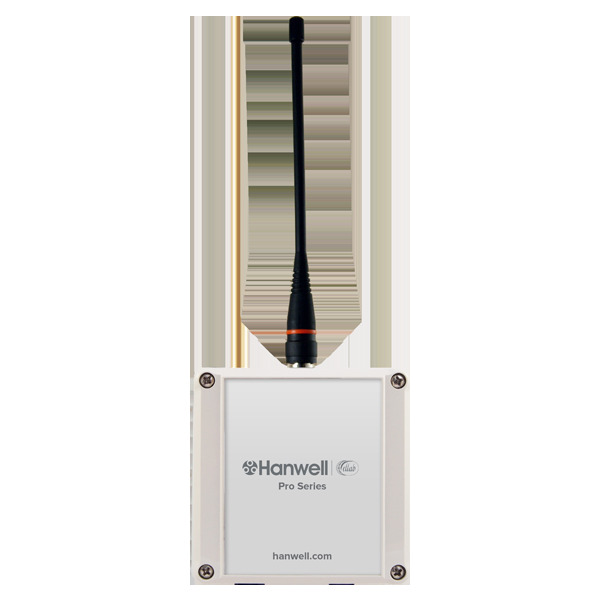 The repeater is used for transparently forwarding radio data between Hanwell Pro’s range of radio sensors and receivers. 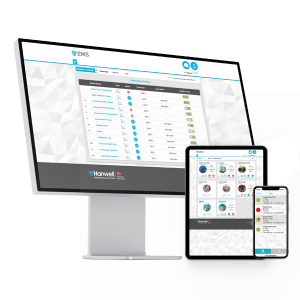 Applications for the repeater include extending transmitter range, frequency shifting, reception/transmission to and from shielded areas and repeaters with internal receivers and external transmitters can be used to make jumps between buildings. 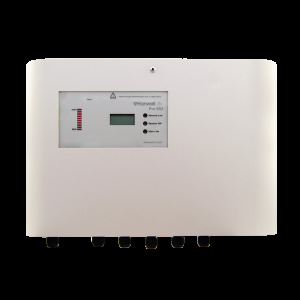 The repeater can be supplied with either an internal or external receiver and transmitter set at a user requested frequency. Any combination of these is permissible, giving greater flexibility for different applications. No more than 4 repeaters should be used within range of each other. More than 4 repeaters can be used in a large system, provided they are not in range of one another. 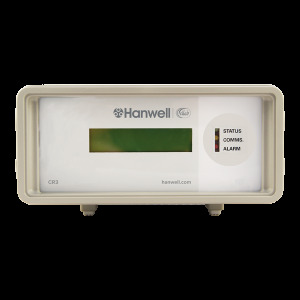 The repeater has been designed to comply with the RoHS and WEEE EU directives, and carries the CE mark.